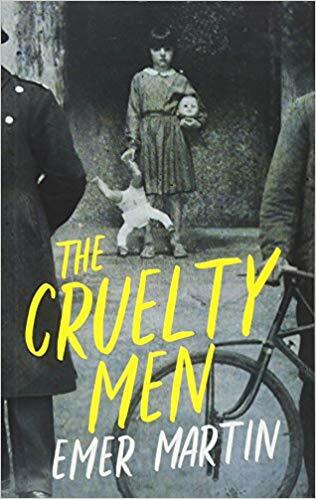 Announcing, Emer Martin's newest novel, The Cruelty Men! Coming at this time, it's about this. Being published with this. Check it out.